Novelty plastic straws with stripes and detachable moustaches's. 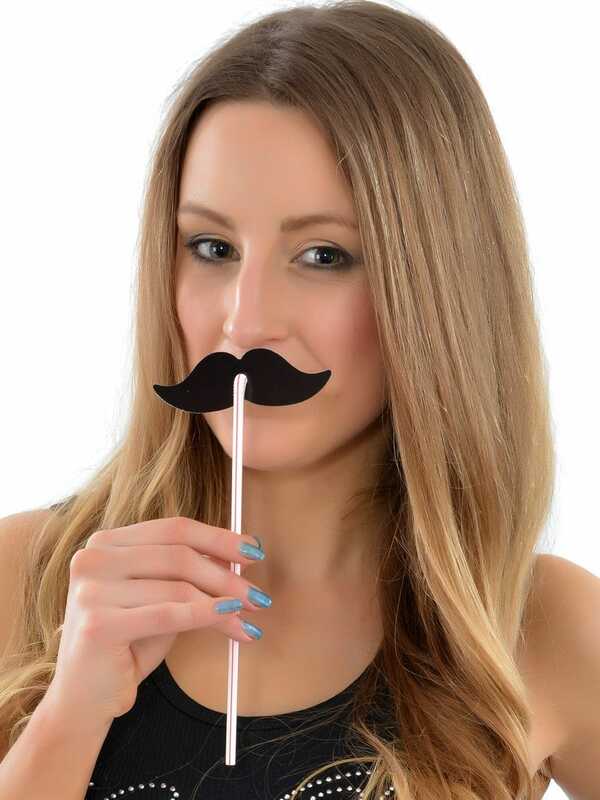 These novelty straws will liven up your hen party try these funky straws with your hen party cocktails. Place them on the tables or in the party bags or use them for a photobooth shoot!